Keeping your car well maintained can prolong its lifespan, save you money and increase its value when you come to sell it. Here are some simple tips that you can follow to make your vehicle last longer. Making quick checks to ensure your vehicle has what it needs to run properly could save you from an inconvenient breakdown or an accident. These checks should include tyre pressure, tread depth, engine oil level and coolant level. Fluid levels should be checked once a fortnight and tyres should ideally be checked on a weekly basis. 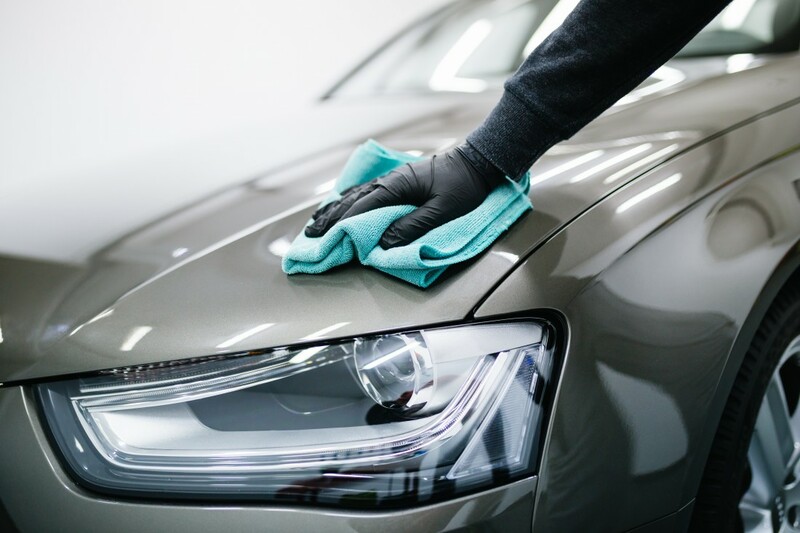 Cleaning your car regularly is beneficial for more than just aesthetic reasons, it can make your car last longer. If grit and dirt get into moving components, this can cause corrosion and make the vehicle wear more quickly. If you have a garage, this will provide protection from the elements and also from vandalism or accidental damage. It is good practice to drive smoothly, being gentle with your steering wheel and gearbox and looking far ahead so that you are prepared to come to a stop gradually rather than having to brake suddenly. Aggressive driving is more likely to lead to higher fuel bills and could damage your vehicle in the long run. Prevention is better than cure and investing in regular servicing will help you avoid vehicle problems, ensuring that your car has a longer life and also saving you from having to fork out to pay hefty repair bills. You should aim to take your car for, at the very least, a minor service annually and a major service every two to four years. To find out more about the servicing packages on offer at MotorServ UK, get in touch or visit our service centre in Solihull!